Stage 3 is the final stage of the project (see map below) and includes demolition of buildings in the southern end of the site, associated clean up, ground levelling and service removal. The timing for the final activities for Stage 2 and the start of works for Stage 3 is scheduled to commence in August 2017 with completion expected in August 2018. 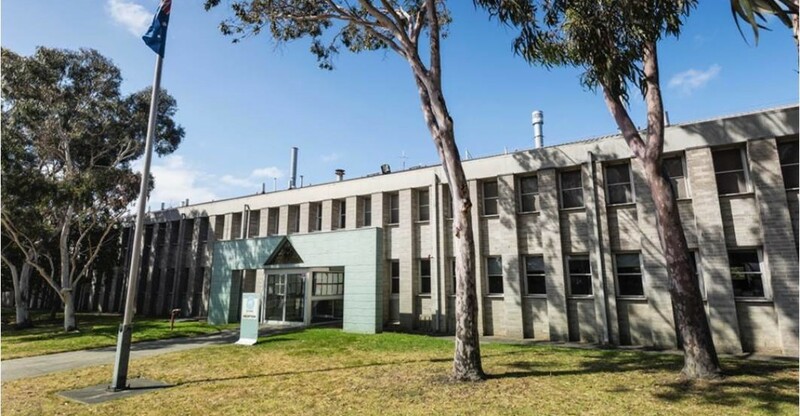 The clean-up and demolition project will involve removing all the buildings on the CSIRO Highett site and safely removing materials like asbestos, lead paint and concrete in line with current regulations. We will complete the work in three stages. Stage 1 was the initial site mobilization and detailed assessment of structures prior to any demolition activities. Stage 2 involved removing 31 buildings from the northern end of the site. 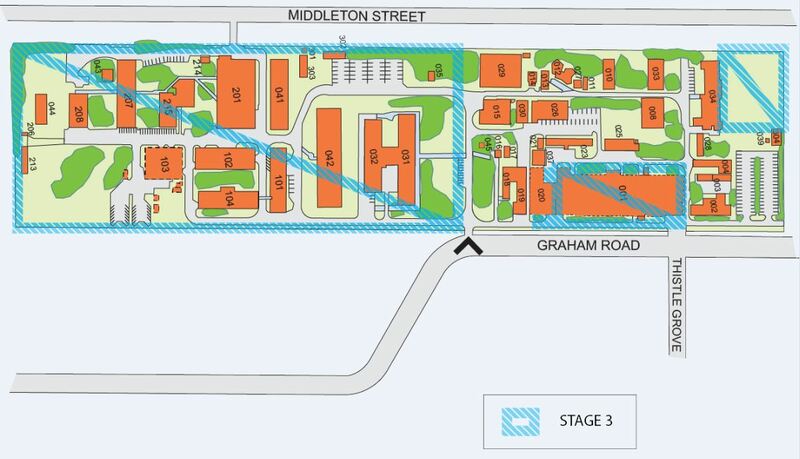 Stage 3 will involve removing 30 buildings from the southern end of the site including remaining soil and structures from the Stage 2 works.